Get a daily boost with Free Spins, Cashback or Bonuses! Want more excitement than just the 2018 FIFA World Cup Final? Or maybe to go along with it? 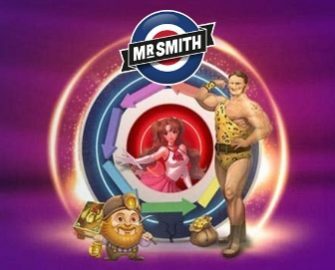 Then Mr. Smith might be just the right place to visit and collect an awesome casino treat. Players from the mainland UK can log into their account every day to find out what casino treats have been added to the “Daily Boosts” and take their pick from a superb range of offers and rewards such as tournaments with guaranteed winnings, wager rewards, Bonus Spins on deposit or a Live Casino cashback. Log-in today to start your gaming week with a wager reward when playing – TBA. Sunday, 15th July 2018: Sunday Mission – Deposit minimum £20 to instantly receive 20 Bonus Spins on Fu Er Dai. Play the slot at any bet size and hit the bonus round once to receive another 20 Free Spins, credited by 19:00 CET on Monday. WR is 35x FS winnings within 5 days. Monday, 16th July 2018: Bonus Spins Wowsa – Make a deposit of minimum £20 and wager a total of £50 | £100 on Jumanji™ to instantly receive 25 | 50 Bonus Spins at £0.50 each, on the same game. Total reward is 75 Bonus Spins per player. WR is 35x FS winnings within 7 days. 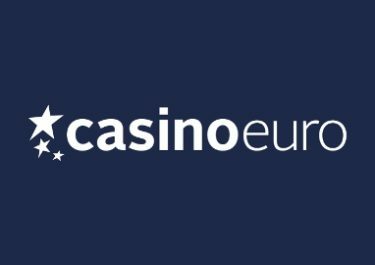 Tuesday, 17th July 2018: Live Casino Bonus – Wager minimum £50 on Dream Catcher or Lightning Roulette to instantly receive a £5 bonus. WR is 35x bonus within seven days. 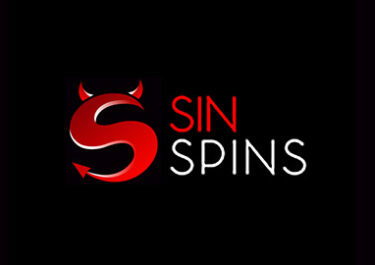 Wednesday, 18th July 2018: Lucky Spin – Enjoy 1 Bonus Spin on – TBA, no deposit needed. 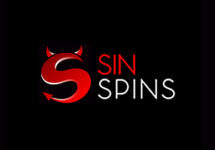 The TOP3 scoring the highest wins from the spin will be rewarded with cash prizes: 1st – £200 | 2nd – £100 | 3rd – £50, credited with no wagering requirement by 15:00 CET on Thursday. Thursday, 19th July 2018: Surprise Drop – Spin actively on – TBA – and you could randomly trigger a prize drop. Available prizes are 10x £20 bonus, credited by 18:00 GMT the following day with a 35x wagering requirement within five days. An in-game tab displays remaining time and prizes. 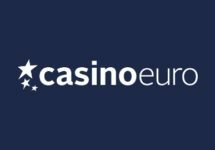 Friday, 20th July 2018: Reload Bonus – Deposit minimum £10 to receive a 50% deposit bonus, up to £15. Wagering requirement is 40x bonus within five days. 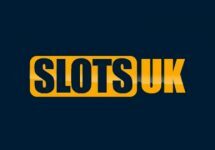 Saturday, 21st July 2018: Saturday Giveaway – Deposit minimum £30 in a single amount to instantly receive 40 Bonus Spins on Aloha! Cluster Pays™. Wagering requirement is 35x FS winnings within three days.